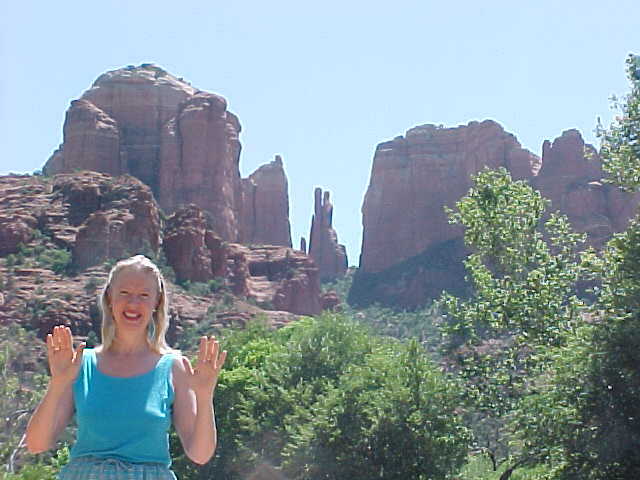 Reiki at Cathedral Rock Vortex in Sedona. You will need to know the amount of your payment, then click on PAYPAL button to pay by credit card. Oasis of Healing Retreat is $188 IF PAID BY 02/01/10. Oasis of Healing Retreat is $224 after 02/01/10.